31 years, 2 months, 9 days old age. Mike Posner will turn 32 on 12 February, 2020. Only 9 months, 21 days, 9 hours, 34 minutes has left for her next birthday. 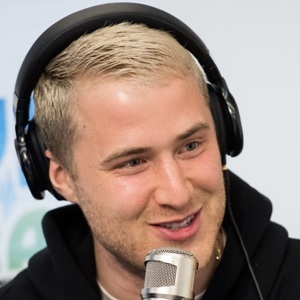 Mike Posner has celebrated the total number of 31 birthdays till date. See the analysis by days count and bar graph. 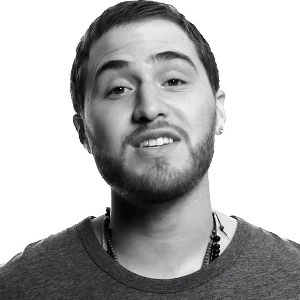 Mike Posner was born on 12-02-1988 in Detroit in the state of Michigan, United States. She is an American Singer, Songwriter, Musician, Recording Artist, Record Producer, Rapper & Poet.